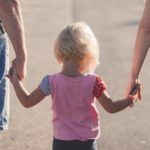 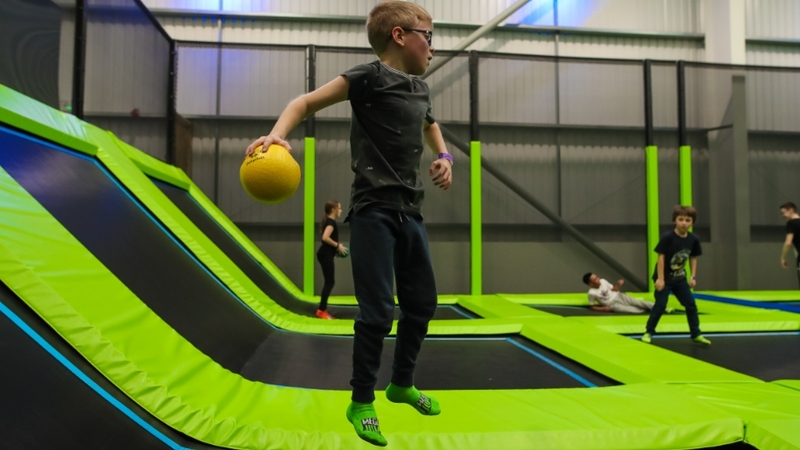 The whole family will enjoy bouncing in this vast indoor arena of interconnected trampolines in Shropshire. 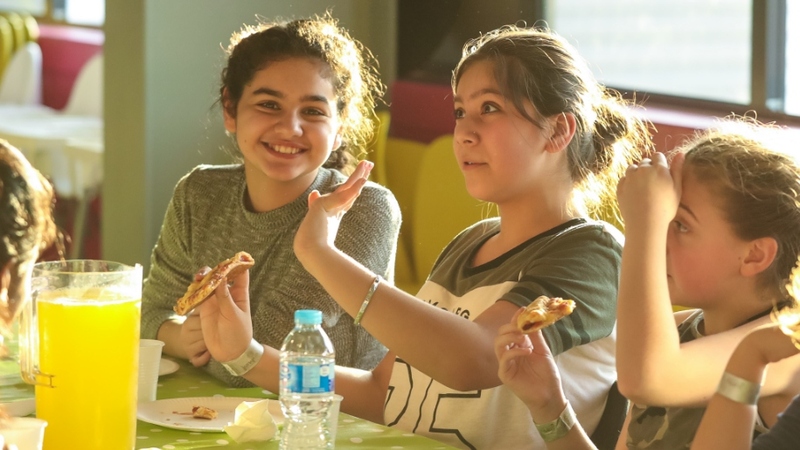 Perfect for children's birthday parties. 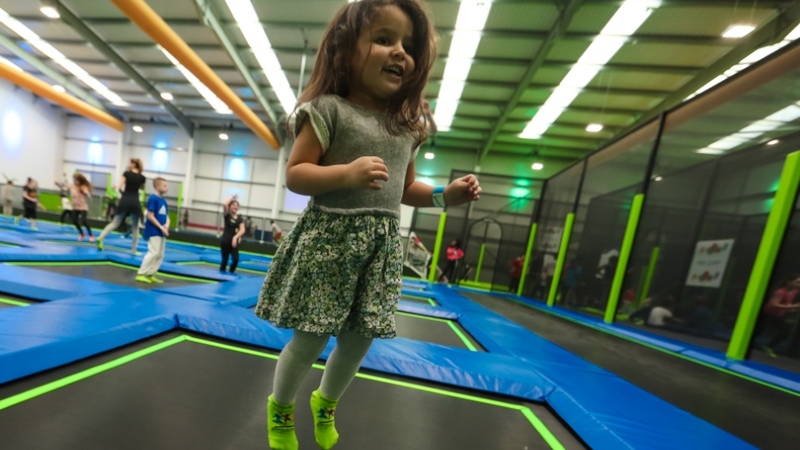 For a fun activity the whole family can enjoy together, take the children to Jump In Trampoline Park in Shrewsbury. 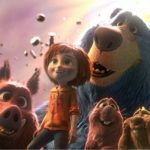 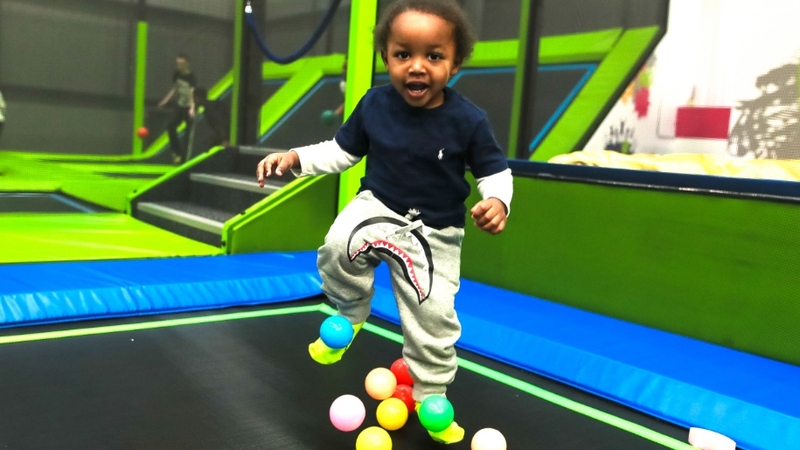 The whole family can join in the fun and experience the sensation of bouncing in a vast arena of interconnected trampolines. 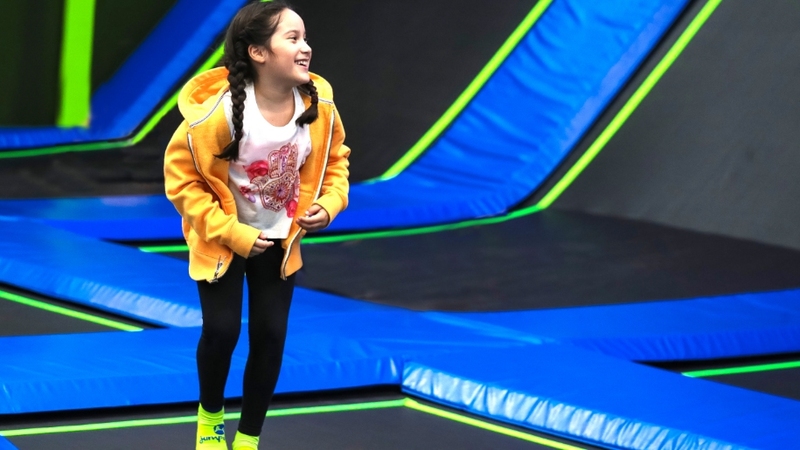 Kids will love how they can jump between trampolines and literally bounce off the walls! 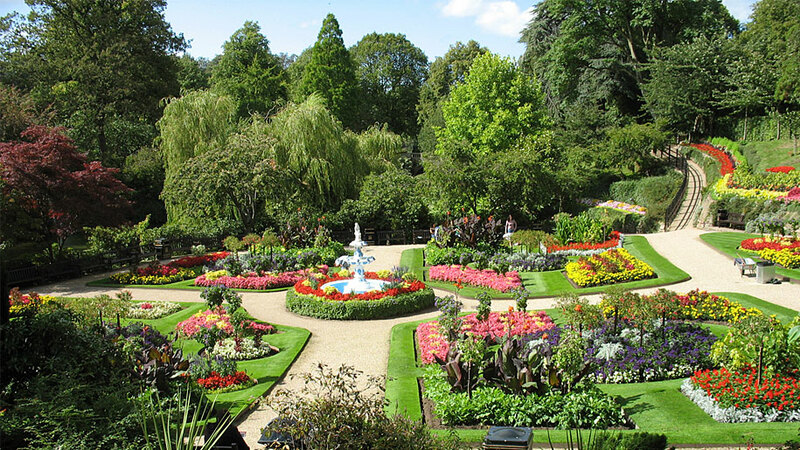 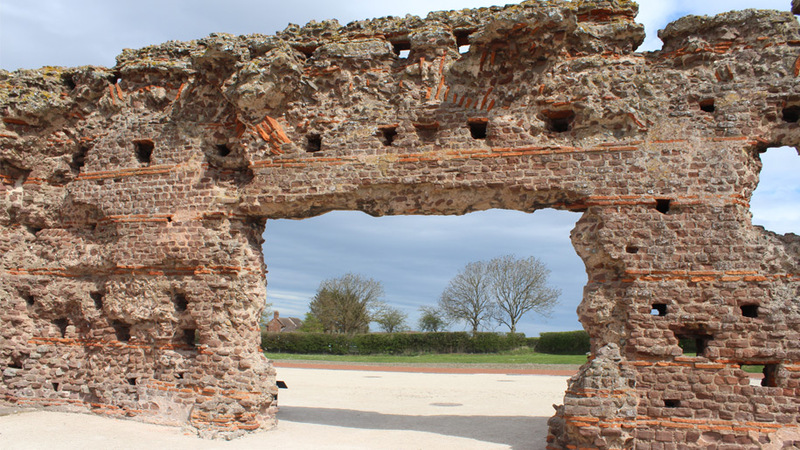 A great choice for family days out in the West Midlands, whatever the weather. 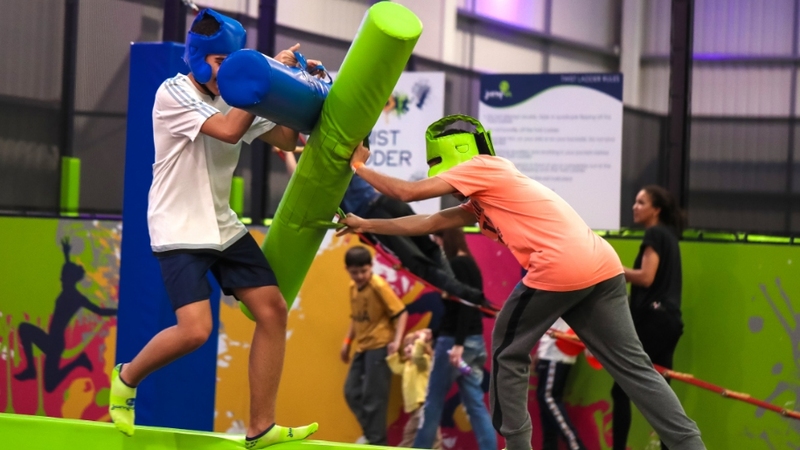 Why not take along your friends and challenge others to a friendly and exciting game of trampoline dodgeball? 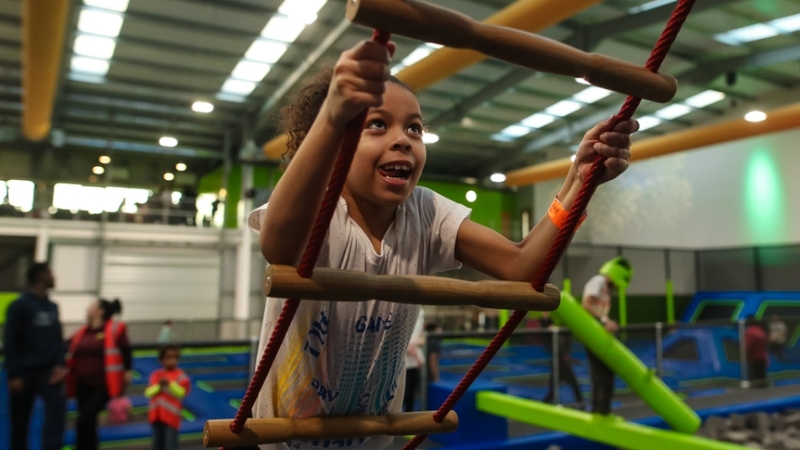 The more daring can even have a go at flipping and flying into the foam zone or try out some new moves on the tumble tracks. 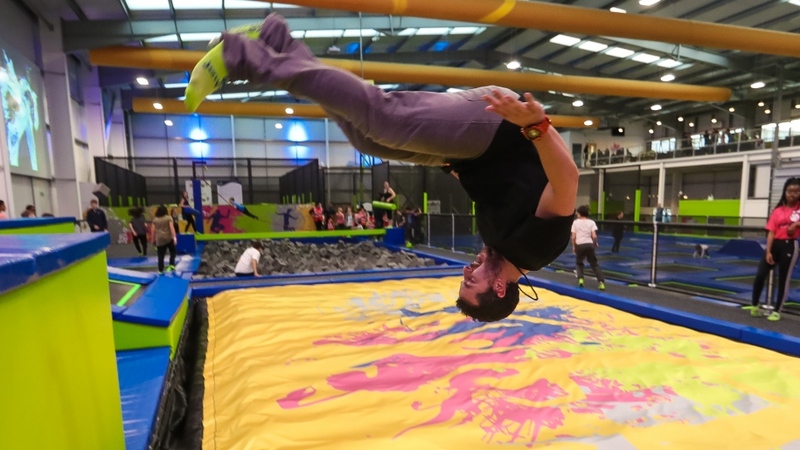 There are plenty of invigorating trampoline attractions to discover within the arena. 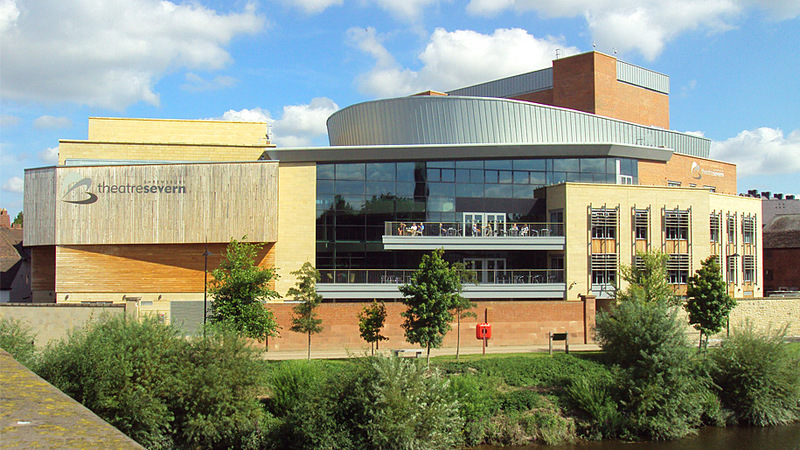 It’s also the perfect place for fun and learning. 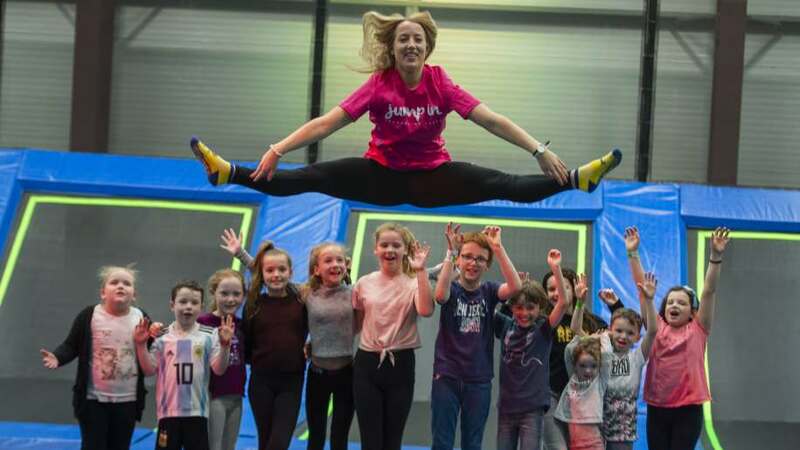 If you have any aspiring gymnasts in the family they will love this opportunity to try out the trampolines and maybe embark upon a new exciting sporting endeavour. 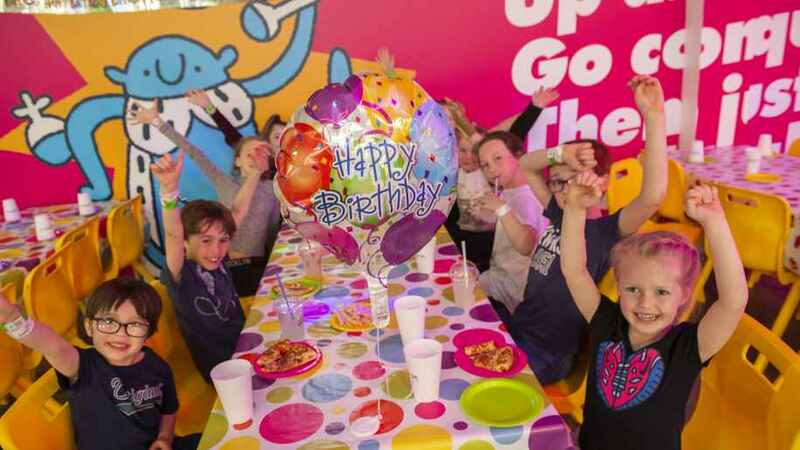 Jump In offers great party packages suited to your needs and wants, if you are looking to hold a birthday party for your child. 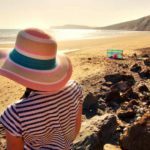 There are four different packages offering you a whole hour of jump time, jump socks, a choice of food and half an hour in your party area. 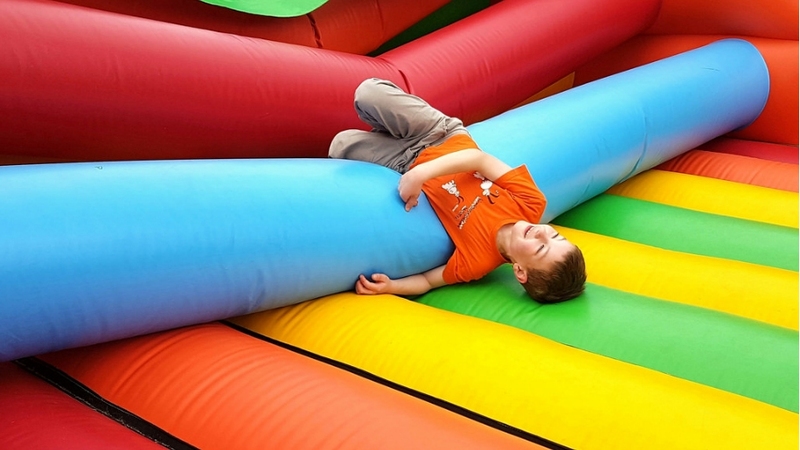 Just choose which package is best suited to your party size (party packages start at ten guests) and let the fun begin. 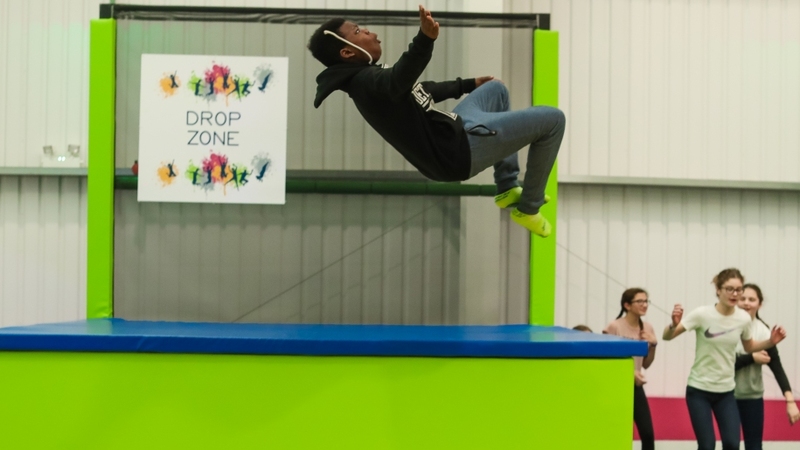 Jump In Trampoline Arena is open throughout the year (closed on Christmas Day). 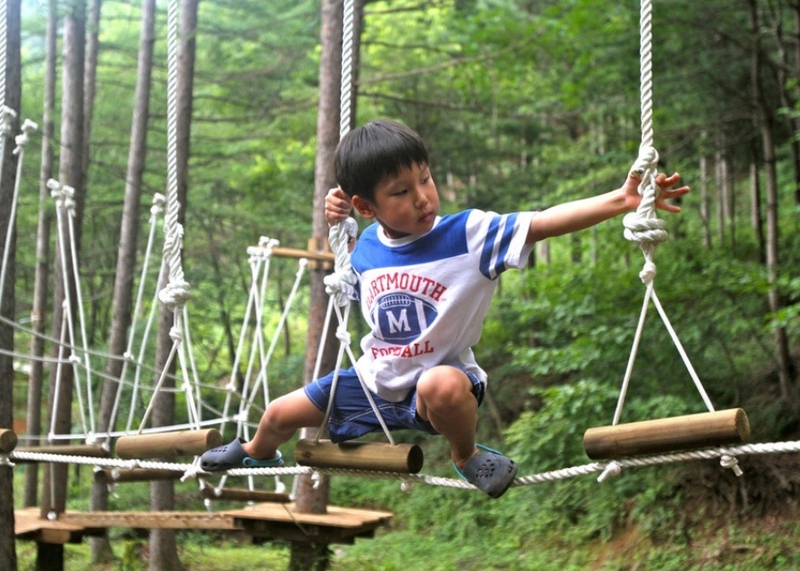 Please see www.gojumpin.com to confirm times and other details before visiting. 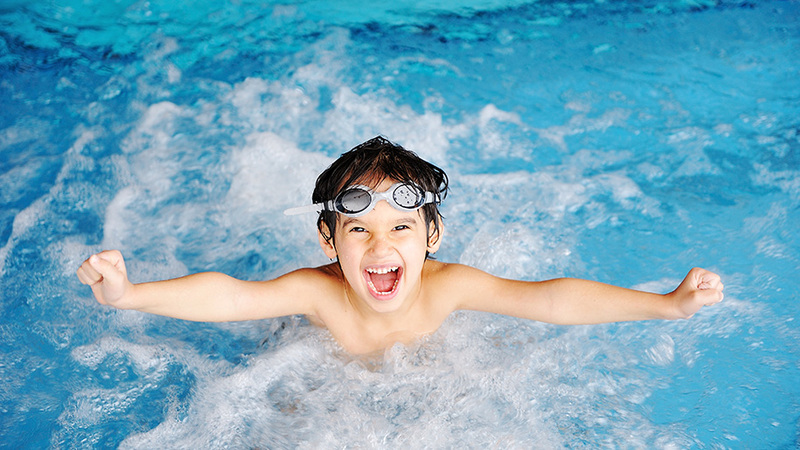 Jump in is a great place for kids..!!!! 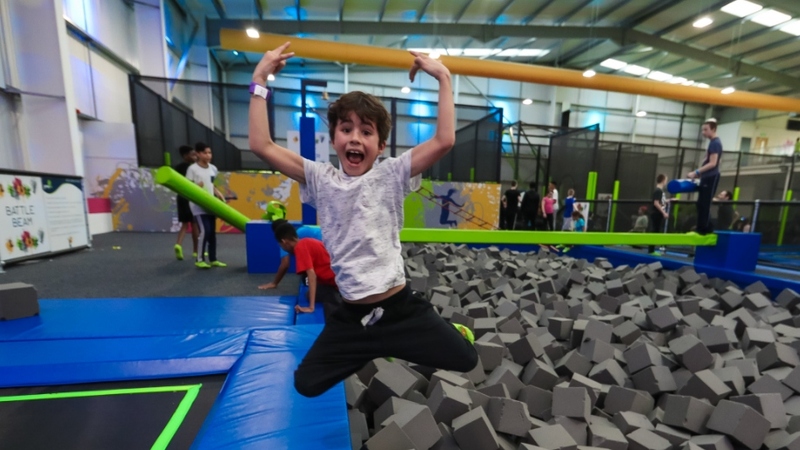 Would you like to visit the official Jump In Trampoline Park Shrewsbury website?